“Rent Credit”: Down Payment MATCH up to $10,000!!! 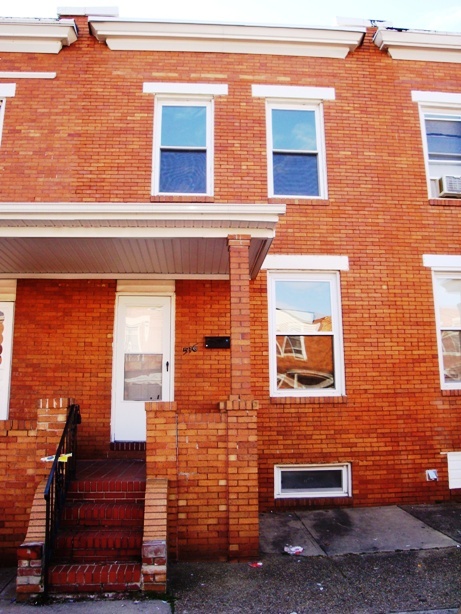 Super Affordable All Brick Townhome! A typical down payment is usually between 5.0% and 8.5% of the purchase price ($59,900). For this home that would be between $3,000 and $5,100. This can be flexible for strong applicants.